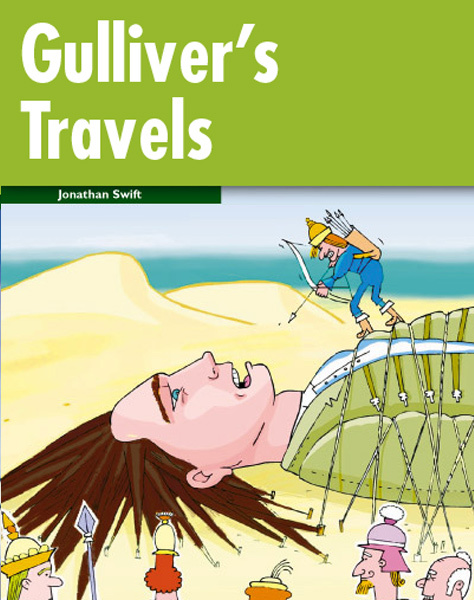 Gulliver leaves England on a ship, but a violent storm destroys it. He swims to Lilliput, an island with very small people. The people are frightened of Gulliver and make him their prisoner. Later, Gulliver escapes to another island, Benbingal. The people there are giants and now Gulliver is very small. He must escape, but how?